Premium quality, match grade hardball with unsurpassed consistency and accuracy are in a 230 FMJ load. ASYM PRECISION Match Hardball is a premium quality, match grade ball round. 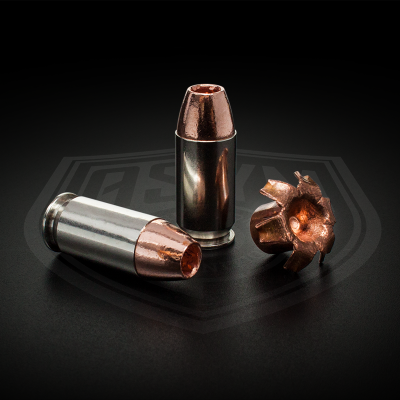 Its consistency and accuracy are unsurpassed in a 230 FMJ load. In well tuned pistols, groups of 1/2-5/8″ at 25 yds. are possible.